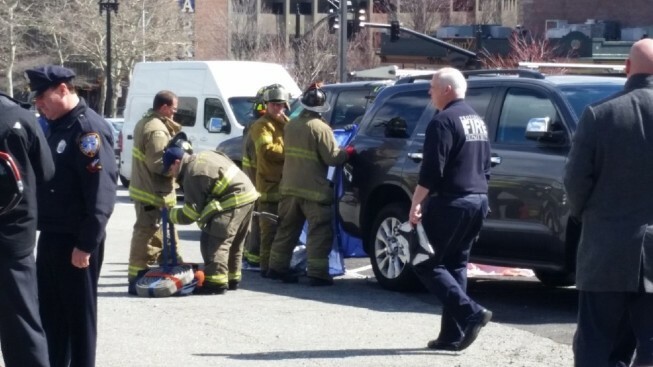 A man in Providence, Rhode Island, has been killed by his own car, according to necn affiliate WJAR. Police say the man got out of his vehicle on Broadway Tuesday morning, and walked behind it. Apparently the car was not in the park, and it rolled backward into him. The 53-year-old victim's name has not been released at this time.